These all steel Holders bolt to the floor of your van to securely hold our Heavy-Duty 5-Gallon Steel Fuel Oil Cans (sold separately). Cans feature a Smart-Fill spout designed to comply with all CAEB/EPA and child resistance regulations. To avoid spills, these spouts feature a long tapered filling tube that allows you to watch the fuel level in the tank as it becomes full. As an added feature, these holders can be used to store just about anything in your van. These all steel Holders bolt to the floor of your van to securely hold our Heavy-Duty 5-Gallon Steel Fuel Oil Cans (sold separately). Cans feature a Smart-Fill spout designed to comply with all CAEB/EPA and child resistance regulations. To avoid spills, these spouts feature a long tapered filling tube that allows you to watch the fuel level in the tank as it becomes full. 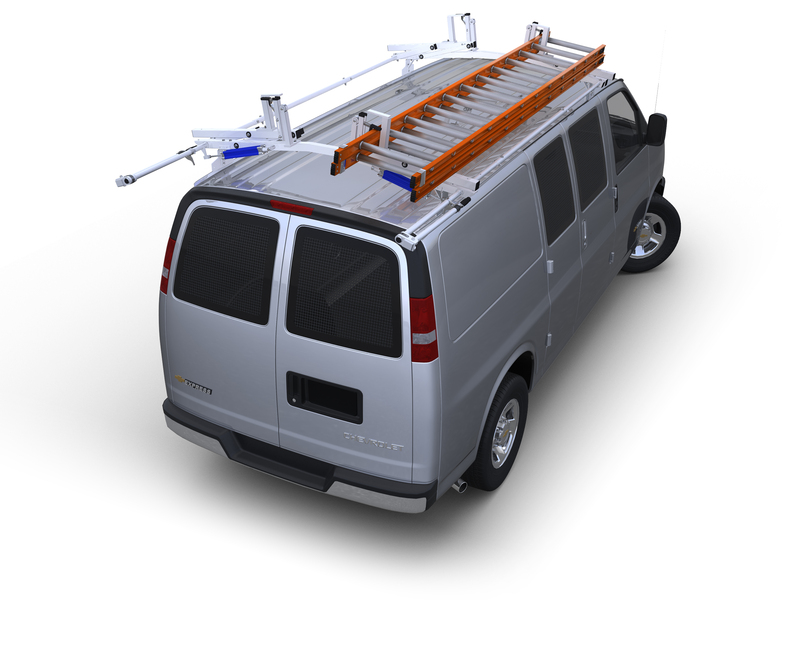 As an added feature, these holders can be used to store just about anything in your van. Choose from three sizes, 7"W x 14 1/4"D x 11"H (holds 1 Fuel Can), 14"W x 14 1/4"D x 11"H (holds 2 Fuel Cans) and 21"W x 14 1/4"D x 11"H (holds 3 Fuel Cans).